We will install the software which will create the functionality of the forum onto your website. 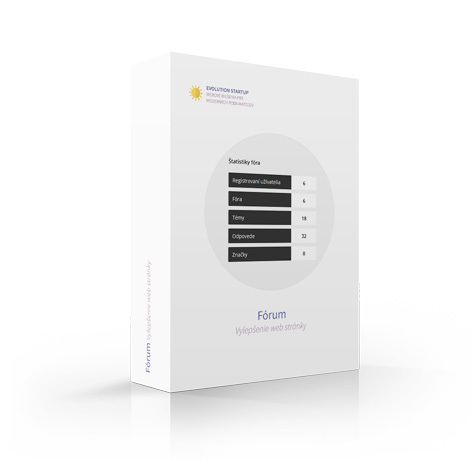 We will setup your forum based on your wishes (within the options the system offers) and create basic forums and categories. You receive free technical support in case of any technical problems with the functionality of forum up to 1 year from the instalation.